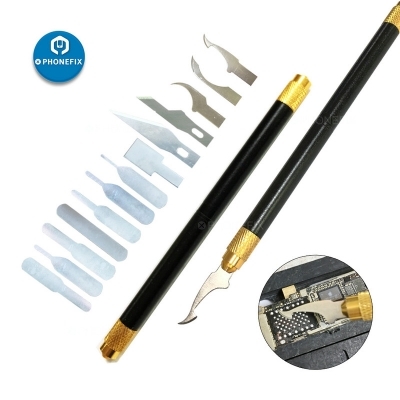 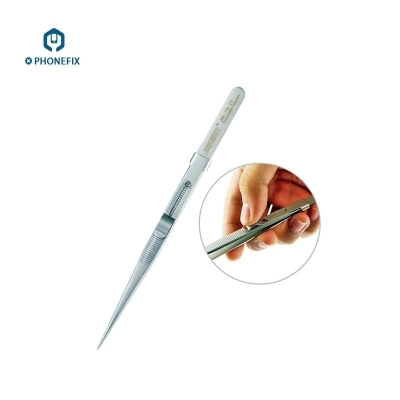 11Pieces Cell Phone Motherboard BGA Chip Remove Repair Scraper Cutting Cleaning Toolkit, BGA CPU remove scrapers, solder paste spreaders, Rubber Shovel UV Glue Knife disassembly cleaning Graver. 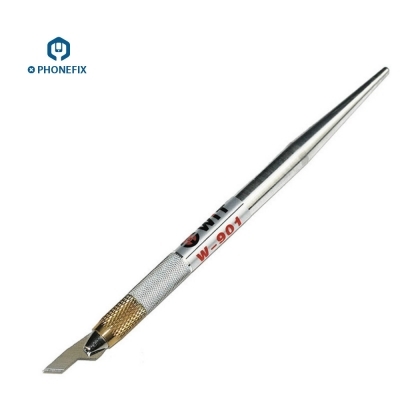 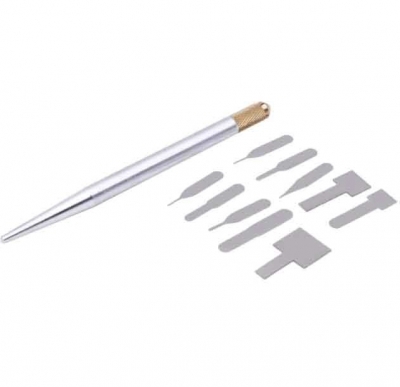 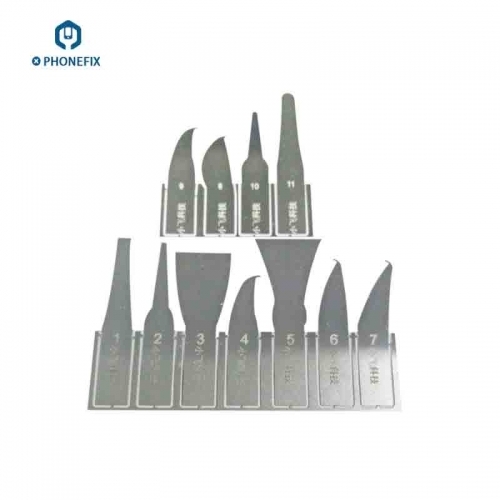 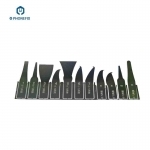 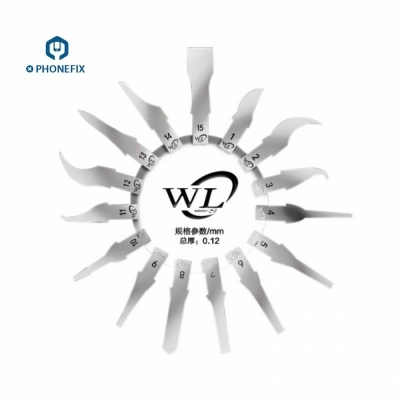 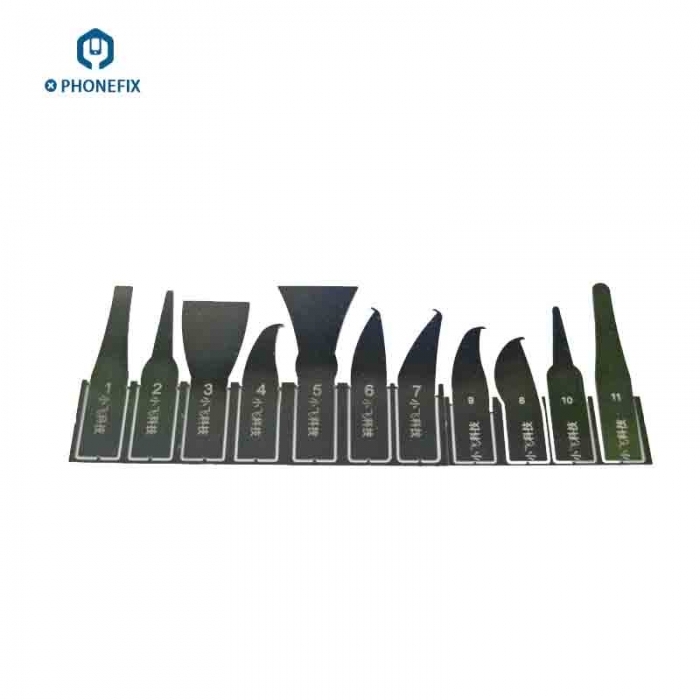 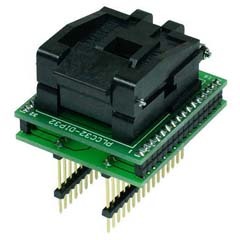 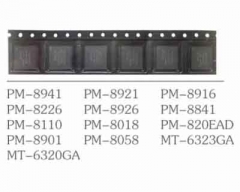 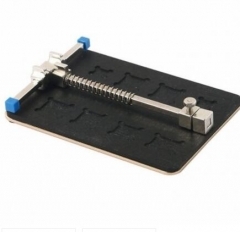 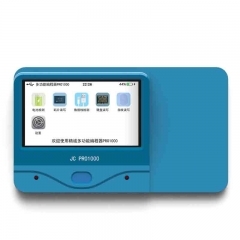 11pcs blade Toolkit is the cell phone motherboard BGA CHIP fix tool, it includes CPU scrapers, solder paste spreaders, and some for assisting you to lift the chips, cleaning and cutting. 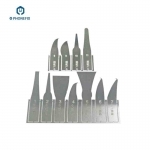 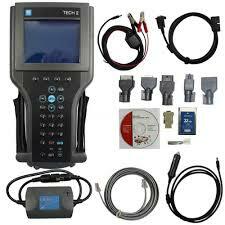 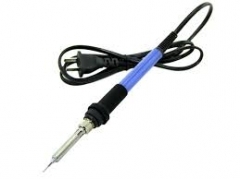 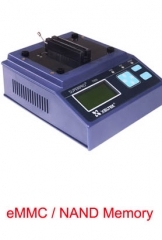 All of the parts of this tool kit are high quality and are individually verified for defects with strict standard. 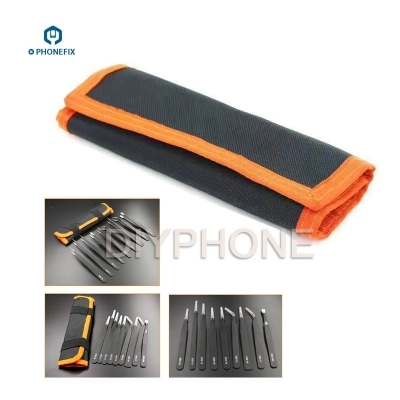 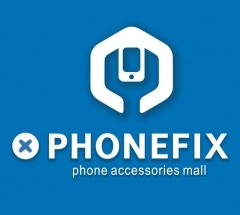 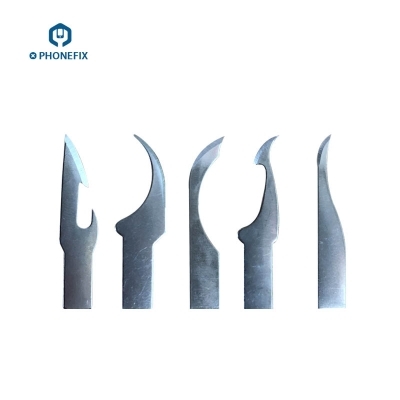 You can do the great job if you get the full set of iPhone pcb repair toolkit.